Today: Partly cloudy. High 27. Wind north around 3 mph. Tonight: Clear. Low 9. Wind north-northeast around 7 mph. 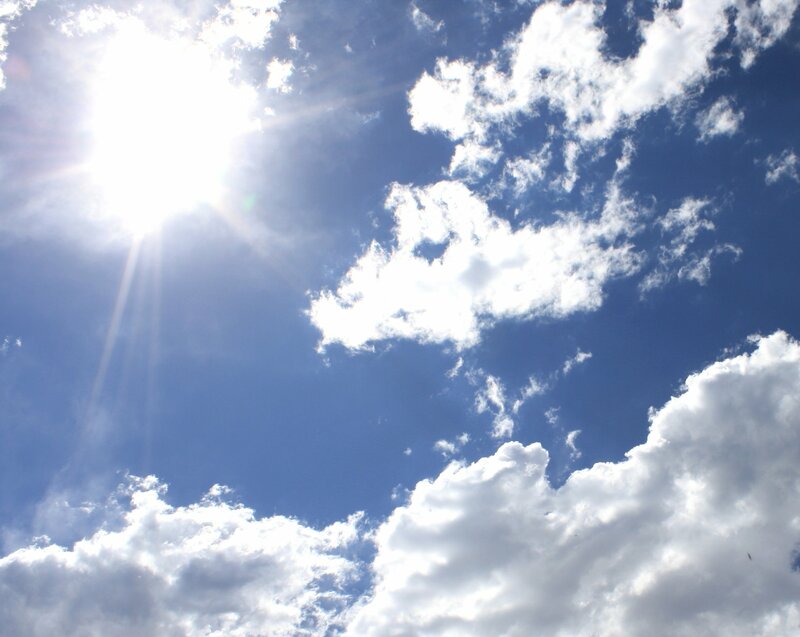 Sunday (21 Apr): Mostly sunny in the morning, becoming partly to mostly sunny in the afternoon. High 21. Wind northeast around 5 mph in the morning, becoming west in the afternoon. Sunday night: Partly cloudy in the evening, becoming clear after midnight. Low 8. Wind west-northwest around 4 mph. Monday (22 Apr): Mostly sunny. High 21. Wind west-southwest around 11 mph, gusting to 21 mph. Monday night: Fair. Low 9. Wind west-southwest around 9 mph, gusting to 17 mph. Tuesday (23 Apr): Mostly sunny. High 20. Wind west-southwest around 12 mph, gusting to 21 mph. Tuesday night: Fair. Low 9. Wind west-southwest around 9 mph, gusting to 17 mph. Wednesday (24 Apr): Mostly sunny. High 20. Wind west-southwest around 12 mph, gusting to 21 mph. Wednesday night: Fair. Low 9. Wind west-southwest around 9 mph, gusting to 18 mph.